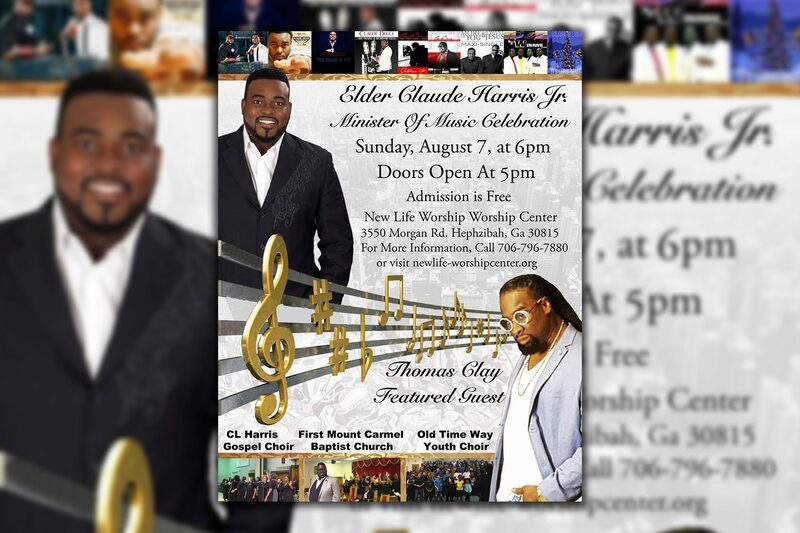 A great night of giving God the glory and celebrating our Minister of Music, Elder Claude Harris, Jr.! The C.L. Harris Gospel Choir sang and special guests were Thomas TC Clay, First Mount Carmel Baptist Church and Old Time Way Youth Choir.